So, we have a bucket load of astrological energy that occurs this week. Change is on the horizon and a new cycle begins that will influence our lives over the next 7 years when Uranus leaves fiery Aries and enters earthy Taurus. Uranus is a tricky planet because it’s not personal, but collective. This means that Uranus symbolizes urges that are greater than one person and reflects the natural progression of human evolution, and therefore, has broad consequences. As Uranus enters earthy Taurus, security finances, and inner resources will be highlighted and since Uranus tends to shake things up, we can expect these sensitive areas of life to dramatically be affected. When dealing with the outer planets (Uranus, Neptune, Pluto, and Eris), our best guide is history because planetary themes tend to repeat. The last time Uranus moved into Taurus was in 1934 and continued through the beginning of World War 2. Notice this began after the market crash of 1929 and during the Great Depression that occurred through the 1930s. These financial problems and uncertainties and damage they caused, especially to Germany, led to nationalism, protectionism, and ultimately World War 2 when Germany invaded Poland. As I am writing this post, the themes of nationalism and protectionism in the United States and parts of Europe are repeating. Threats of tariffs and economic insecurity are leading to fears of potential economic collapse in the US and around the world. Sanctions against countries and backroom deals are reminiscent of Article 231 of the Treaty of Versailles, which blamed World War 1 entirely on Germany and the financial reparations placed a heavy burden on the German people, which led to the rise of the NAZI party. Now, this doesn’t mean that we are on the verge of a world war, and a war in the 21st century may not look like anything that occurred in the past, but the themes are repeating, and we can expect changes in national finances and national resources. We will question, on the collective level, what security means and whether inner resources and values ultimately mean more than physical ones. We are in for a wild ride, but every astrological aspect has two faces – negative and positive. We can expect changes in currency, improved banking technologies, and scientific discoveries that will improve the health of the human body, which is perhaps our most valuable resource. These are two other astrological events this week – Mercury goes retrograde and the New Moon occurs in watery Pisces. First up is Mercury retrograde, Mercury retrograde reflects a period of reflection and introspection that lasts for three weeks. During the retrograde, we can expect difficulties with communication, electronic devices will go awry, and travel plans may fall apart, try to prepare for these mishaps beforehand. Secondly, the New Moon occurs on Wednesday in Pisces. 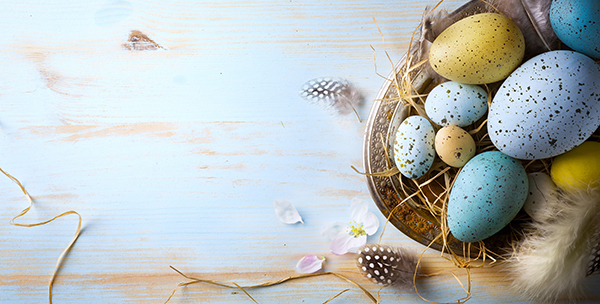 This is a great New Moon to do intention or magical work to bring compassion, joy, and enhanced spiritual connection into your life. 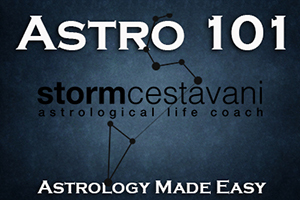 This entry was posted in astrology and tagged astrology, Cosmic Weather Forecast, Mars sextile Neptune, Mercury retrograde, piscesseason, Storm Cestavani, Sun conjunct Neptune, Sun sextile Saturn, Uranus in Taurus on March 2, 2019 by Storm Cestavani.